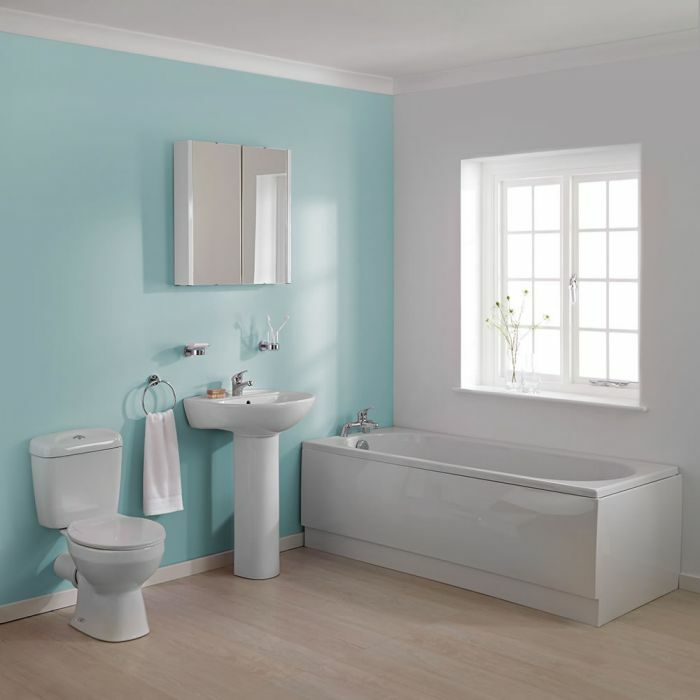 The Premier Melbourne bathroom suite offers excellent value for money. 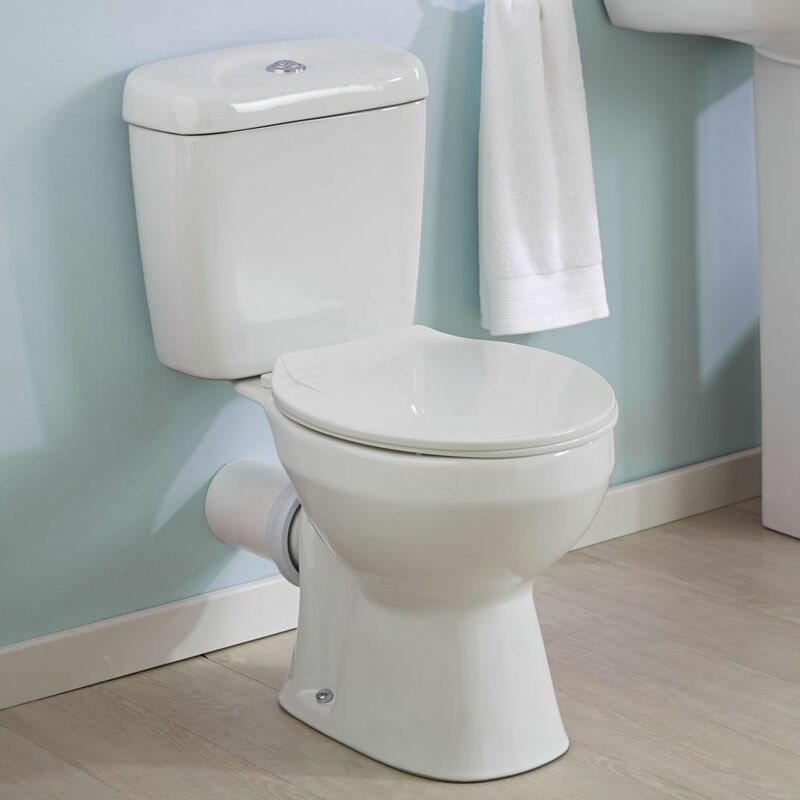 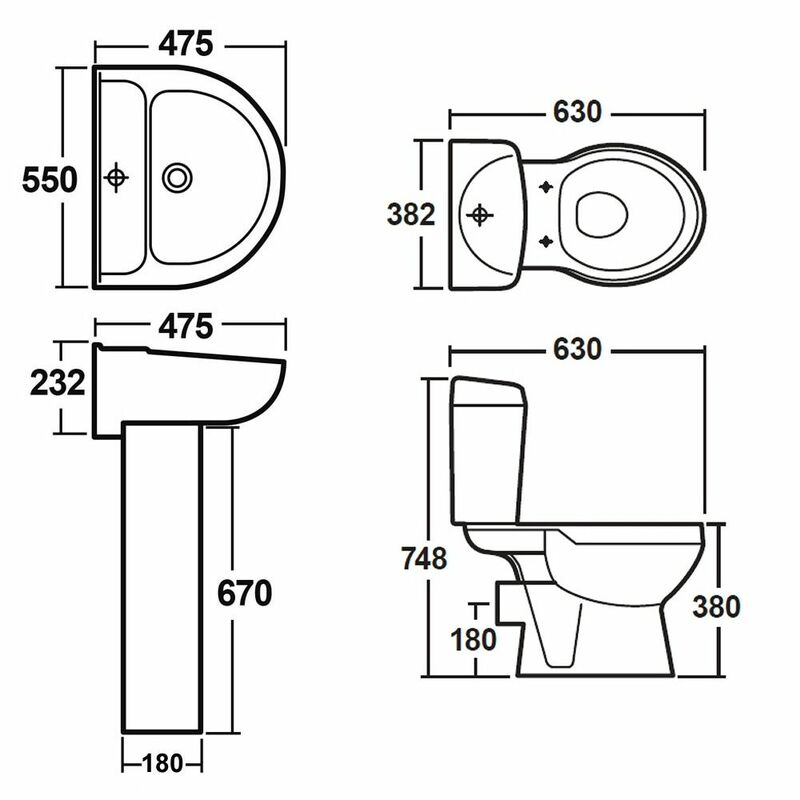 Great for revamping your bathroom at an affordable price, this suite comes complete with the bath, basin and full pedestal and the toilet with dual flush cistern and seat. 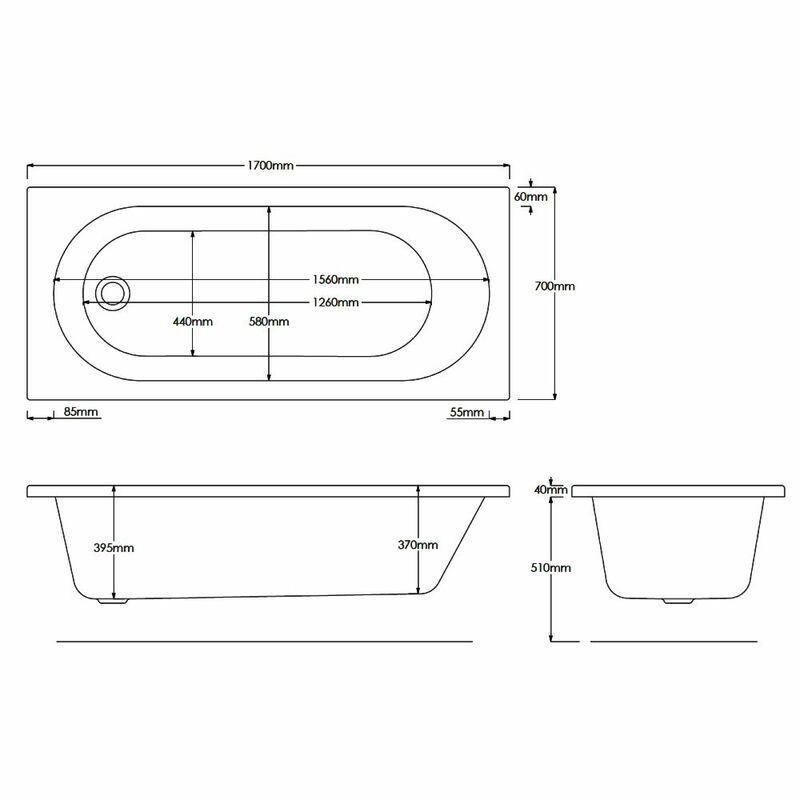 Made from high quality acrylic, the 1700mm single ended bath incorporates plenty of space to ensure a relaxing and comfortable soak. 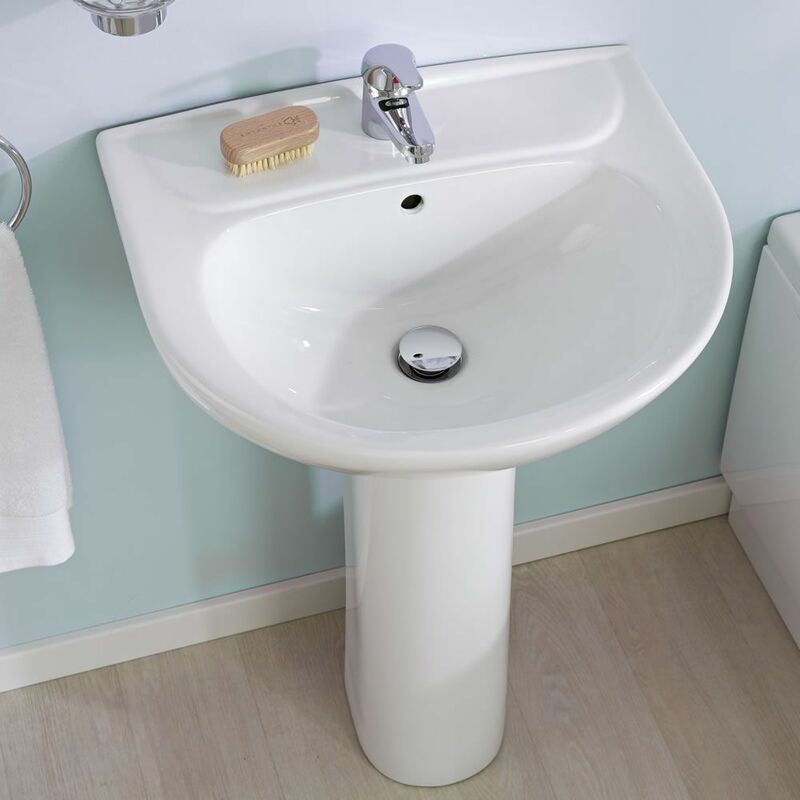 It does not have any tap holes. 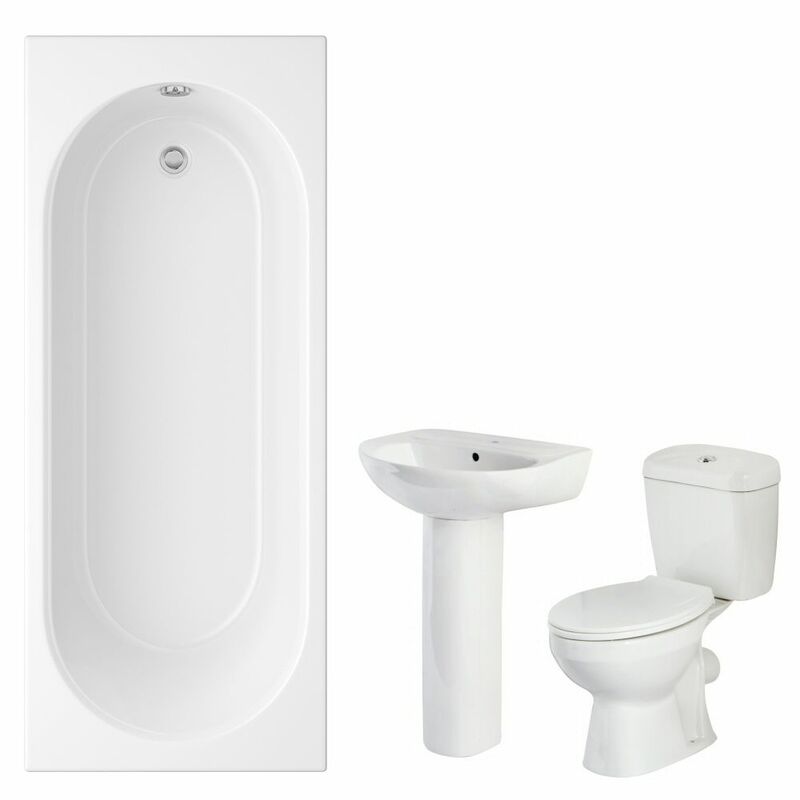 Please note: bath panels, taps and waste not supplied.